We believe in always choosing the highest quality products that are backed by ongoing scientific research to ensure that they are safe and healthy to use on your skin. We have a wide range of products to suit both female and male clients and we understand that everybody is different so we will only use the best products for your skin type to ensure the most effective treatment. 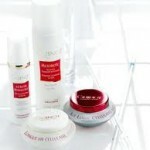 Guinot skin care line is best known for its focus on innovation as their products are ever improving. They incorporate holistic health by combining aromatic essential oils and plant extracts for natural healing and relaxation. They have become one of the most prominent beauty companies in France and well known all around the world for their top of the line spa products. The goal of a.s.a.p. 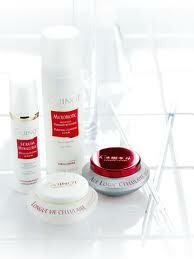 (Australian Skin Active Products) is to treat skin damage whether it be ageing, sun damage, poor texture or acne. They use Alpha Hydroxyl acids and antioxidants to create fast acting skin care that will give you visible results quickly. asap skin products are available exclusively from trained skin care professionals, doctors and dermatologists. All asap stockists have undergone an intensive university-developed training program before using asap products. Soul La Belle Beauty & Wellbeing is one of the asap registered stockists. > More information about A.S.A.P. 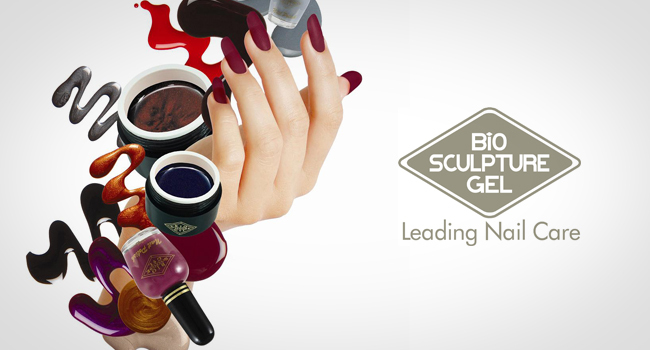 Bio Sculpture offers permanent nail colour that lasts for weeks without wearing or chipping for those who want to have beautiful looking hands without minimal effort and without having to worry about breaking or smudging whether you’re at work or taking care of your home or kids. This product is thin and completely naturally looking while being strong and flexible at the same time and best of all; it’s safe and will not damage your natural nails. 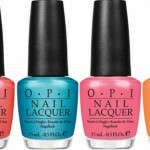 OPI is one of the largest manufacturers of professional nail polish with a huge range of colours and styles. It’s used by most high end salons because it is long lasting and doesn’t chip when you go about your life. It applies evenly and retains its full brightness and look for longer than any other brand out there. For full details on pricing or to book an appointment, call us on (07) 3349 8313 or simply drop by to speak to one of our friendly staff members at Mount Gravatt Brisbane. Carman is wonderful, her services enjoyable, relaxing and fantastic results. A personable experience. Copyright © 2019 Soul La Belle. All rights reserved | Website designed by our soul artist Michelle K.